This section is aimed at Amateur & Professional fighters looking for a Boxing Club in Dublin. It is also aimed at Coaches that would like a Nutritionist, or Strength and Conditioning Coach to work with their fighters to improve their diet, conditioning or mental game! Simon has returned from living in the USA, where he trained at Boxing gyms in San Diego, California. He also spent time at gyms in LA and in Las Vegas. While there, Simon fought for the gym, sparred and trained alongside professional and amateur Boxers on a daily basis. He worked under some of the best coaches boxing has to offer. Simon has also helped train other fighters and used his unique boxing training style. He helped them lose weight safely and correctly to still maintain high energy levels needed for training hard. 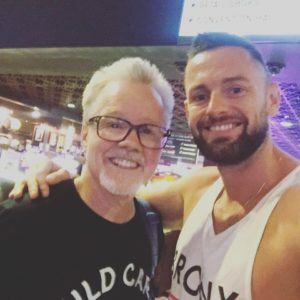 Simon is constantly challenging himself in new ways in an effort to keep himself and his clients constantly improving. We offers state-of-the-art strength and conditioning training and boxing technique. 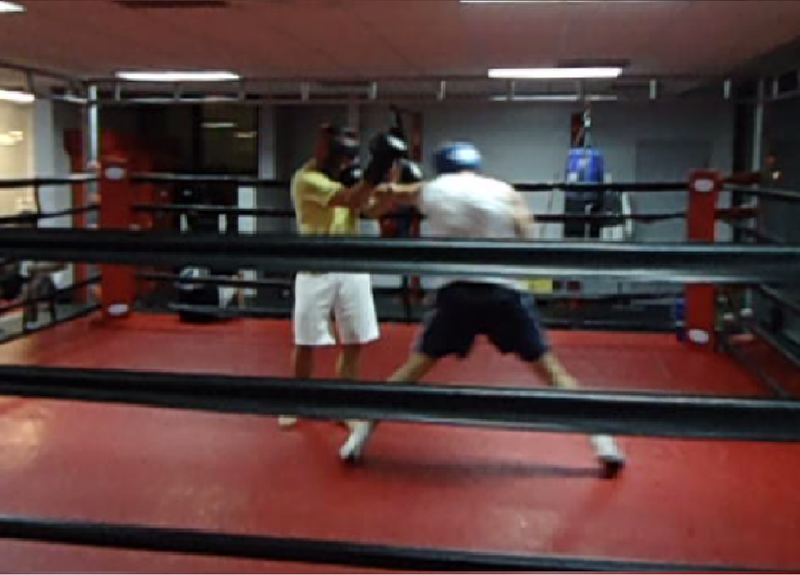 If you are serious about your boxing, contact us to see how we can help you to vastly improve your game! I am putting together a small fight team at Spartan Boxing Club in Dublin. Max 4-5 fighters, so that I can give full attention and meet all my fighters goals. So, if you are interested in joining and improving yourself as a fighter, Contact us today. Also, Check out our Facebook or Instagram for more info. Simon is recognised by the National Strength & Conditioning Association (N.S.C.A.) as a Strength & Conditioning coach. He is able to help athletes at both professional and amateur level prepare for upcoming competitions and design a training schedule that will allow them to reach peak performance in their sport. Simon is a Fully Qualified REPS (Level 3) & EQF (Level 4) Personal Trainer (both highest level you can get in the field). His main areas of expertise are Boxing S&C Programs. He also has great knowledge in Sports Nutrition, Weight Training Programs and Sport Psychology for competitive sport. Simon is a member of USA Boxing from his work and training in the United States. He is now a Boxing Coach in Dublin. 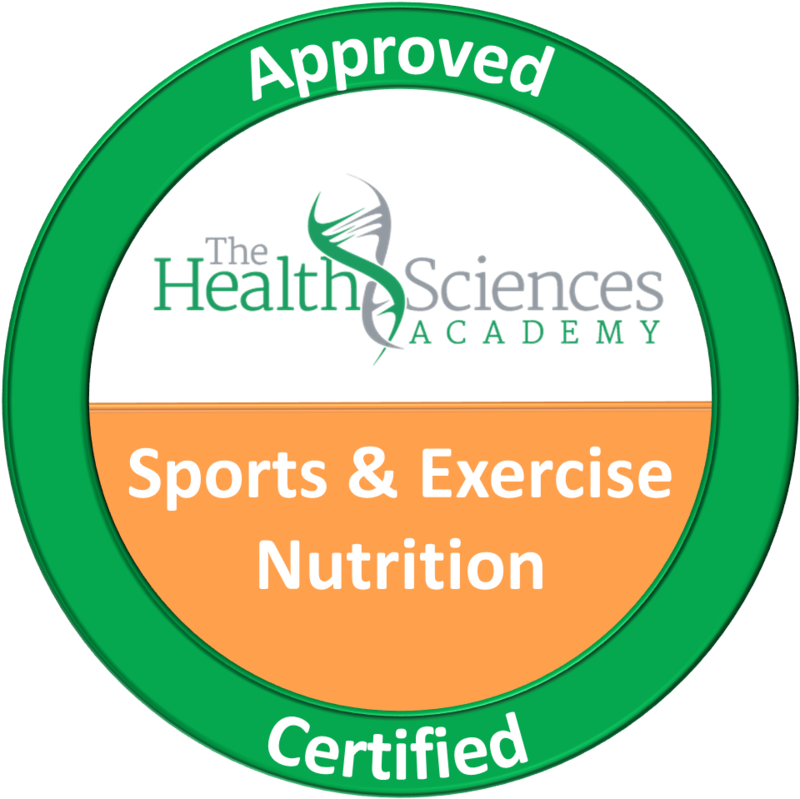 Diploma in Advanced Sports & Exercise Nutrition – So this allows Simon to design a Nutrition & Training Program to ensure his athletes achieve their full potential. His plans give you energy to train, compete and to get both stronger, faster & constantly improve conditioning. 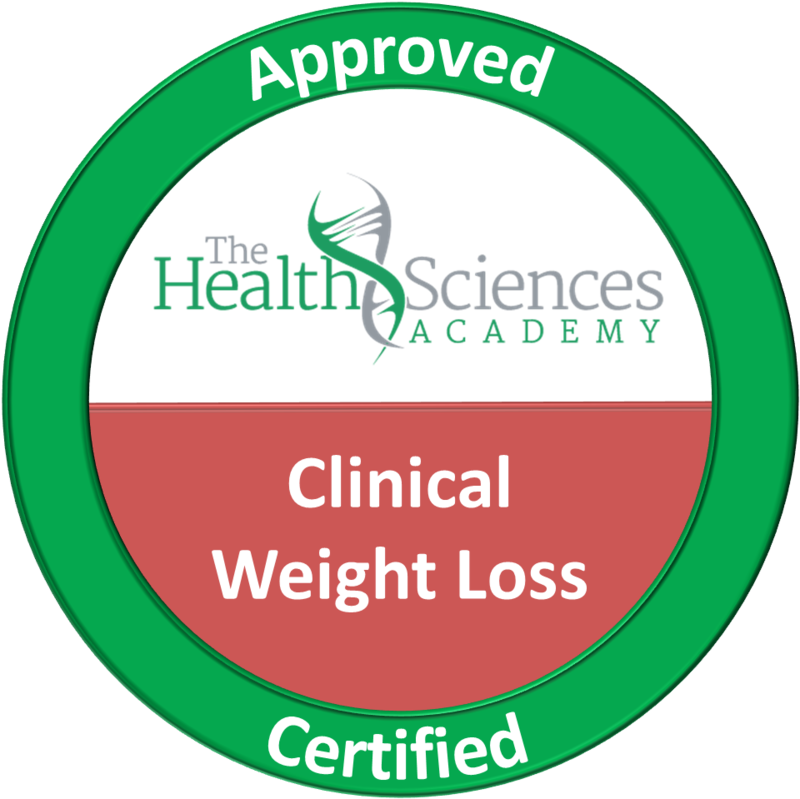 Diploma in Advanced Clinical Weight Loss – This allows Simon to help clients to lose weight and lower body fat levels in a safe way. He uses easy-to-follow diet plans and training regimes.
. He uses easy-to-follow diet plans and training regimes. SPORTS PSYCHOLOGY – Simon is a Qualified Sports Psychologist. He can help athletes and fighters with the mental side of the game, which can be one of the most important aspect of sports.